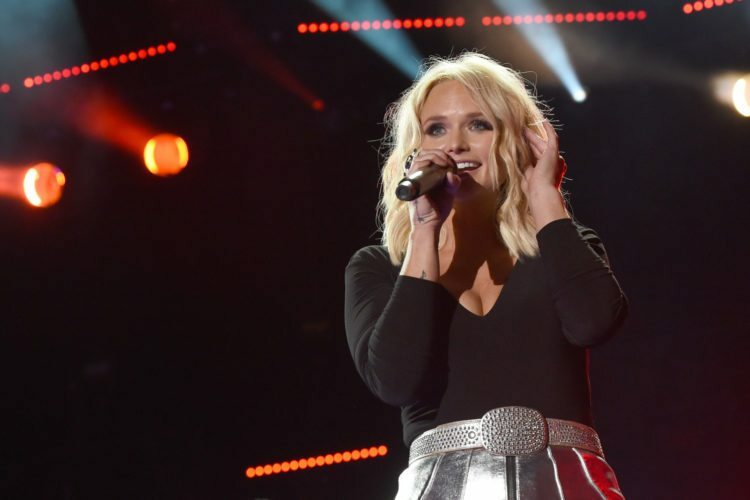 The country singer said what she needed to say—in song. 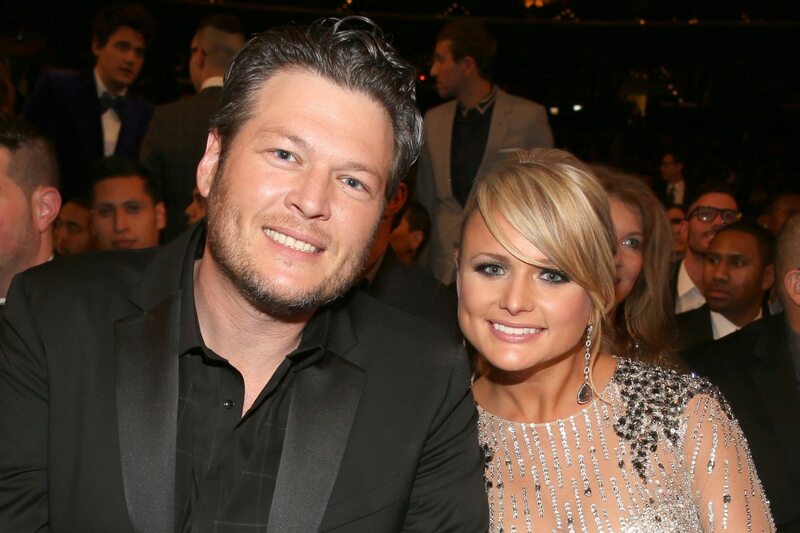 When news of the split between Miranda Lambert and Blake Shelton splashed across the internet in 2015, it shocked the country music world. 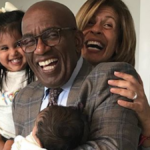 What had seemed like a picture-perfect marriage between two talented performers had crumbled, and a 10-year relationship had ended. Not one to dwell, Lambert went straight to the studio and began recording. 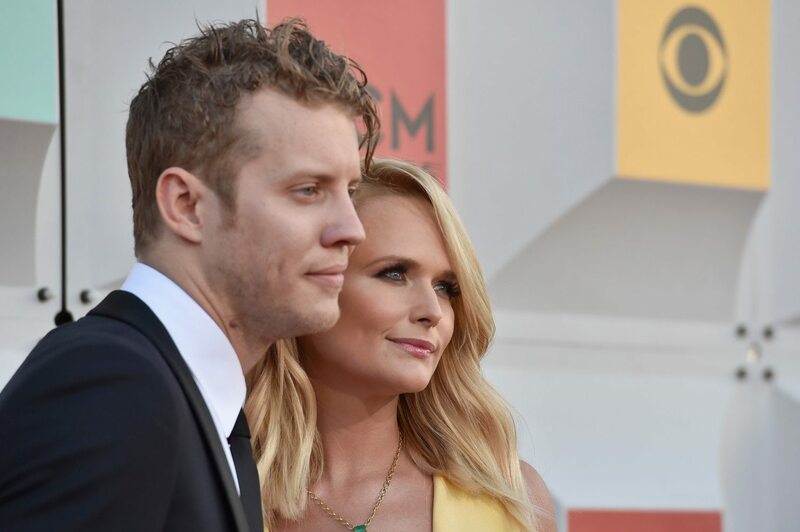 She wrote “Vice,” one of the songs on the album, the day news of her divorce blew up on Twitter in about “five minutes” with songwriter Shane McAnally she said. Rumors of infidelity flew around the time of Shelton and Lambert’s split. 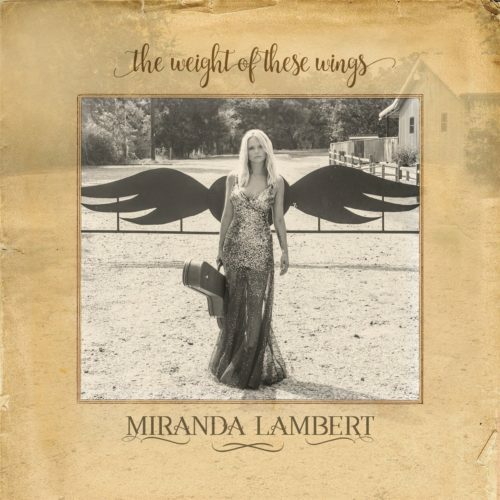 Last November, the album “The Weight of These Wings” was quietly released. Miranda made no TV appearances, conducted no interviews and let the record settle in. It didn’t need any help though: The album got rave reviews and was also the latest of Miranda’s six albums to debut at No. 1 on Billboard’s Top Country Albums chart. Despite Lambert’s outwardly strong front, she was still dealing with serious feelings of hurt and loss, and was not ready to discuss those with the general public. After her divorce from Shelton, Lambert began dating R&B musician Anderson East. She told Billboard that, in between touring and recording, she spends a lot of time at her 400-acre farm. “I don’t wear makeup for a week or wash my hair,” she said. “I put it in a bandanna and wear cutoffs and play with my dogs.” Now that sounds like a great vice to have.